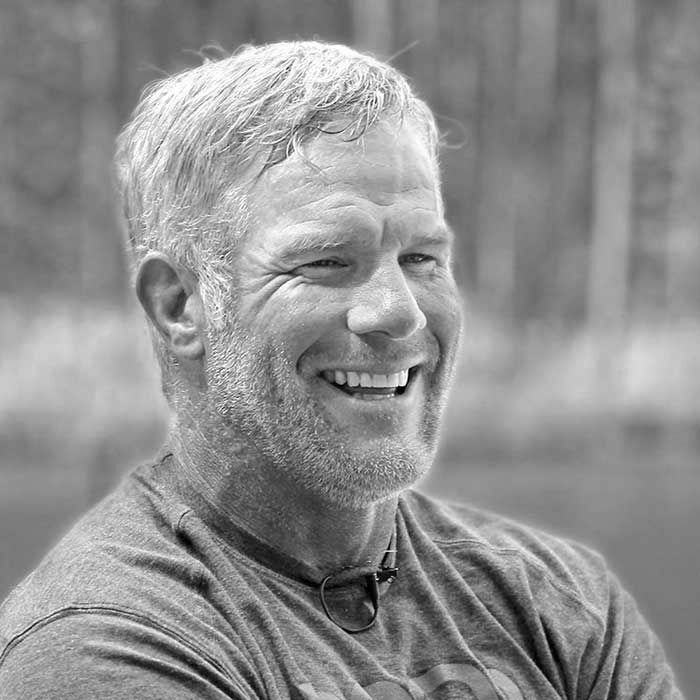 NFL Hall of Fame Quarterback Brett Favre is this week's guest on The Forward Podcast. Lance and The Gunslinger sat down after they completed their ride at the annual Bo Bikes Bama event in Auburn, Alabama. They talked about Brett’s new found passion for endurance events, his hall of fame career and the issues of brain injuries in the NFL. The interview took place at the home of former Auburn football Coach Pat Dye. Dye pulled up a chair and talk about his own successful coaching career, what he learned from Bear Bryant and how the game has changed.